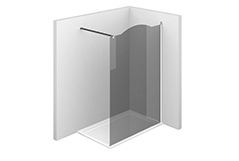 Traditional style shower enclosure for recessed shower trays with two 180° pivot door. 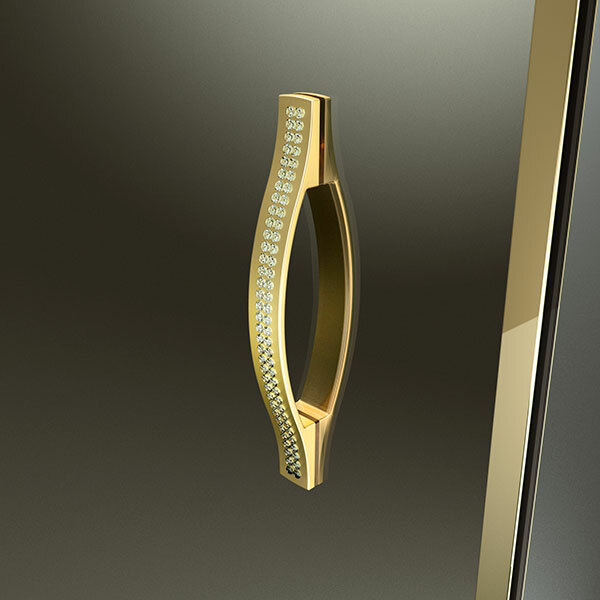 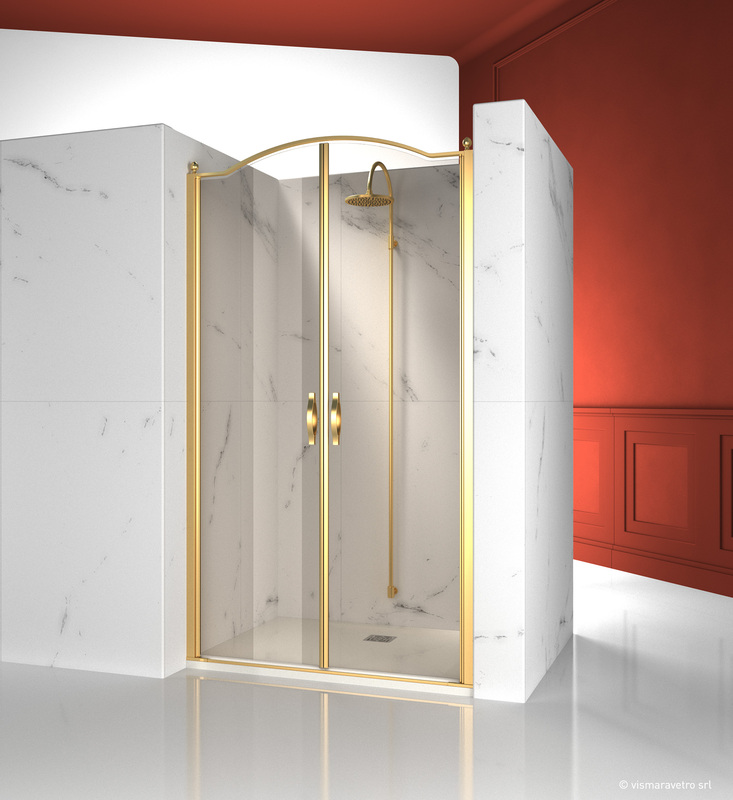 The top arched profile, the elegant finishes of profiles and glasses, the choice among several refined accessories highlight the decorative attitude of this shower enclosure. 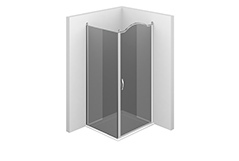 Shower enclosure with two pivot doors (180°). it can be used for recess, or assembled with the fix element GLG for corner or 3-sided installations. 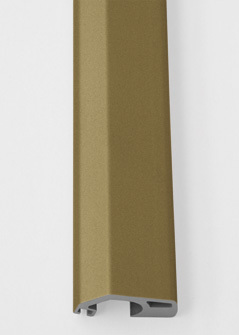 NOTE: Please, always advise the exact dimensions of the recess. 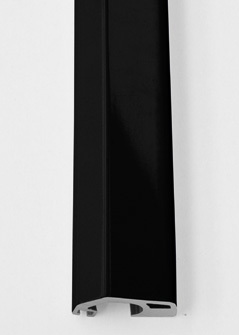 Total height 205 cm. 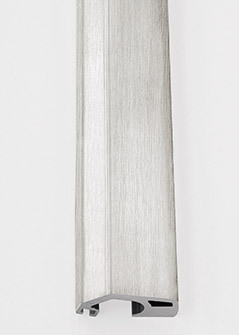 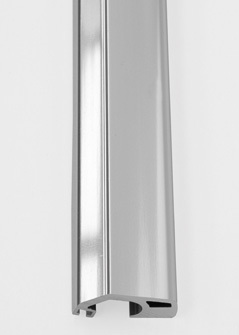 Profiles height 195 cm. 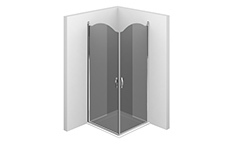 Traditional style corner shower enclosure made by two frameless pivot doors. 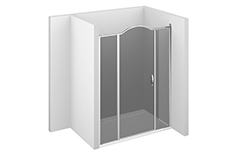 Traditional walk-in shower enclosure for corner shower, made by an arched glass panel as separating wall. 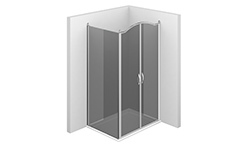 Traditional walk-in shower enclosure for corner shower, made by a glass panel as separating wall. 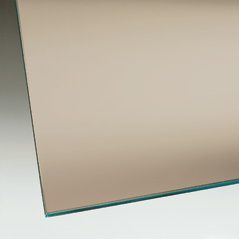 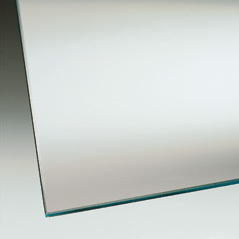 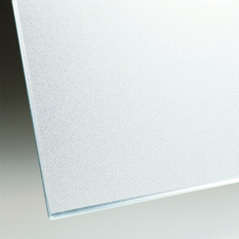 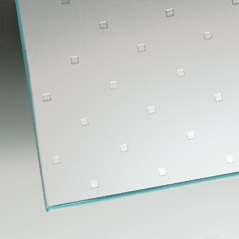 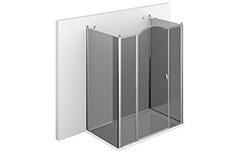 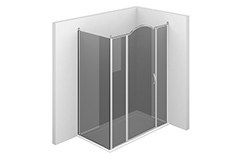 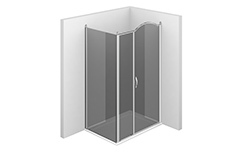 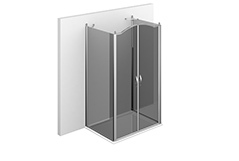 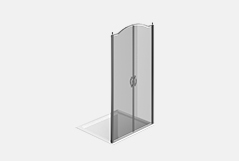 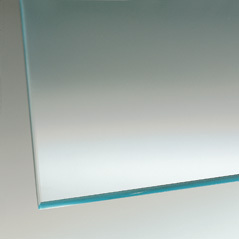 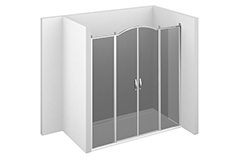 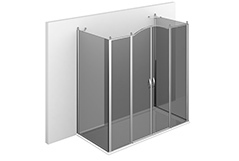 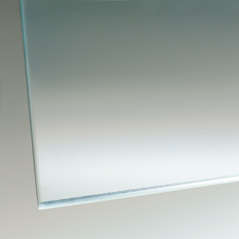 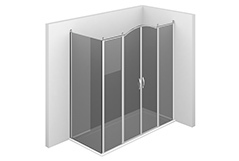 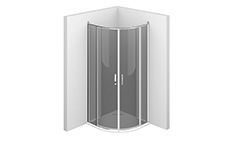 Shower enclosure for rounded tray (R.55 cm) with two 180° pivot doors. 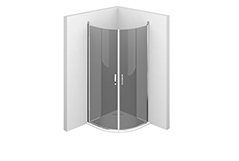 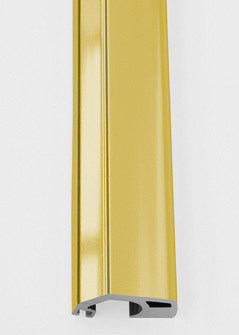 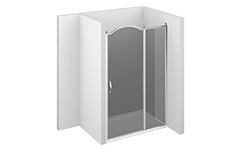 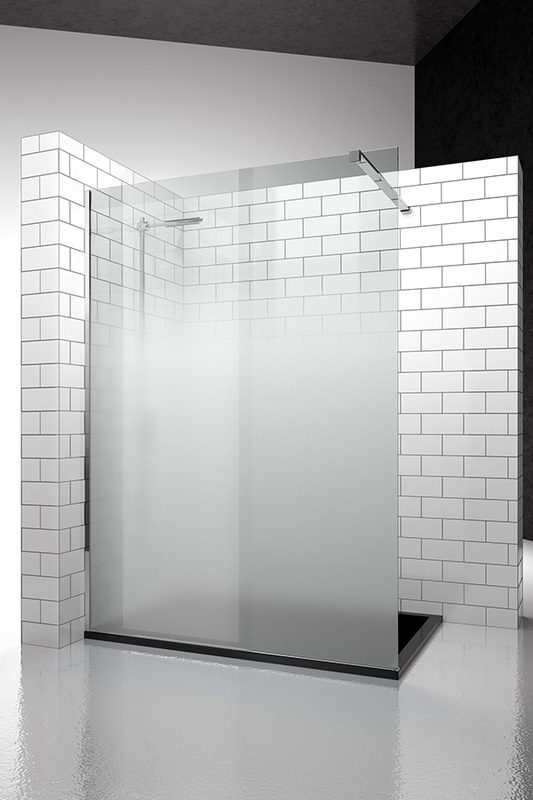 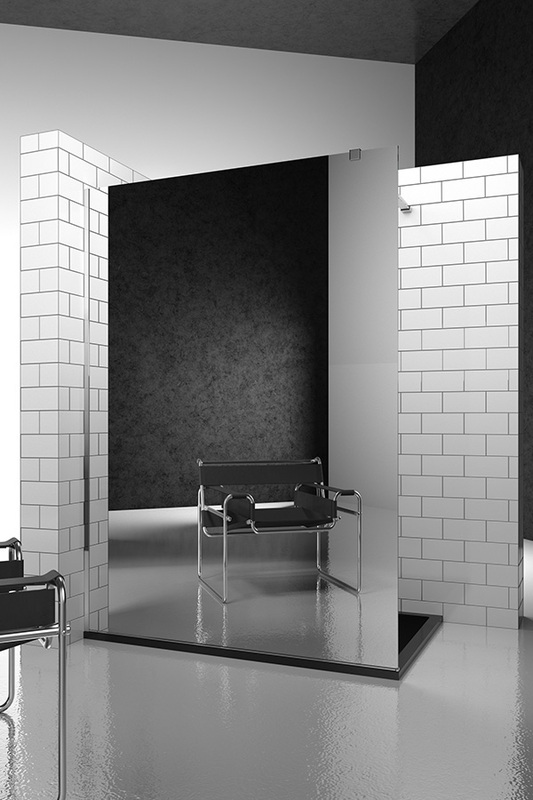 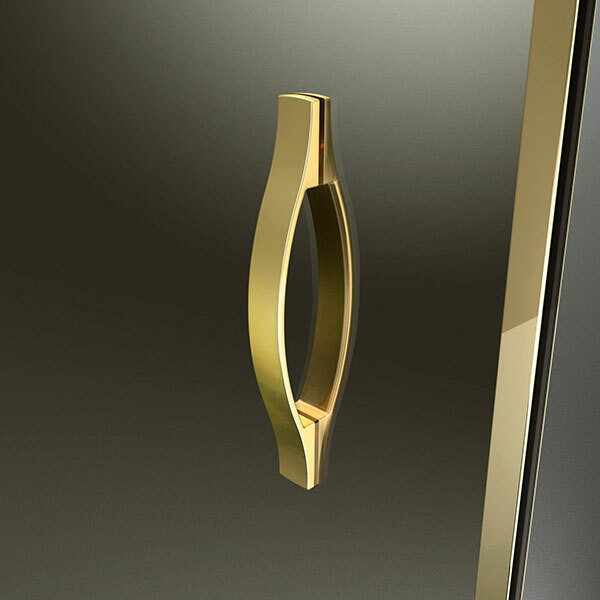 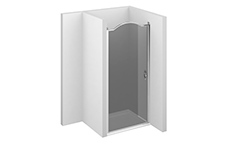 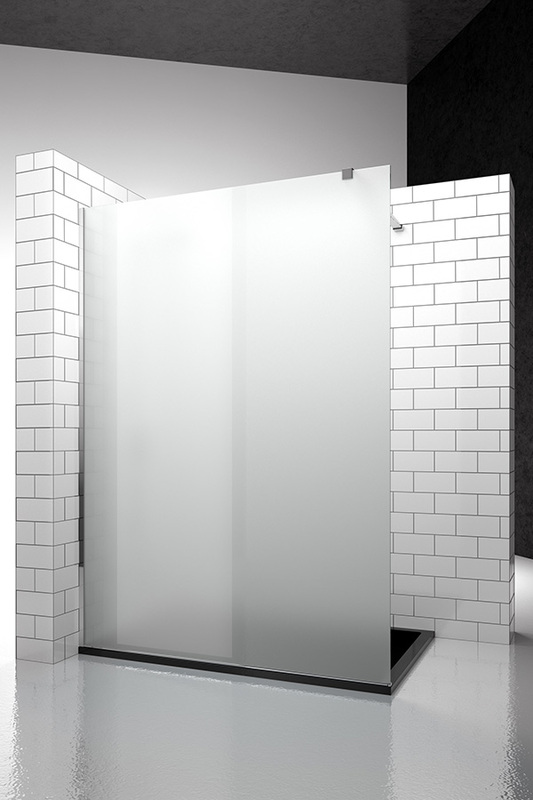 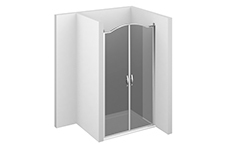 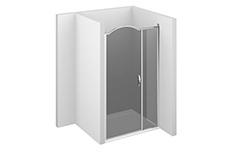 Traditional shower enclosure for rounded tray (R.55 cm) with two 180° pivot doors.